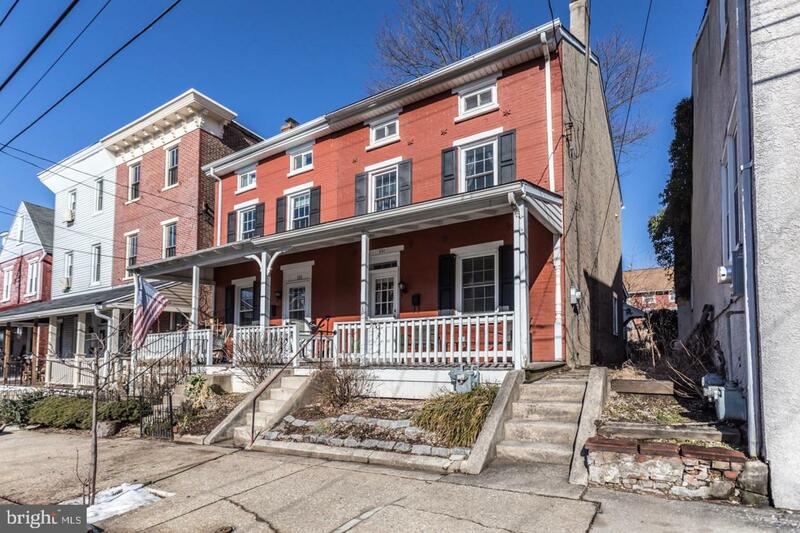 Beautiful 4 bedroom, 1.5 bathroom brick twin in the heart of Phoenixville. This home was completely remodeled in 2013 when current owners purchased the home. Since then, they have continued to add tasteful updates throughout the home including brand new grey veined Quartz countertops, subway tile backsplash, a porcelain farm sink and Allure dark laminate wood flooring throughout the kitchen, powder room, the main floor laundry area and upstairs full bathroom. The main floor features a large living area with an original exposed brick wall, hardwood flooring, neutral paint colors and an open flow into the spacious dining room. Moving up to the 2nd floor you will find 2 large bedrooms and a full bathroom. The 3rd floor houses 2 more large bedrooms with exposed brick accents and plenty of closet space. 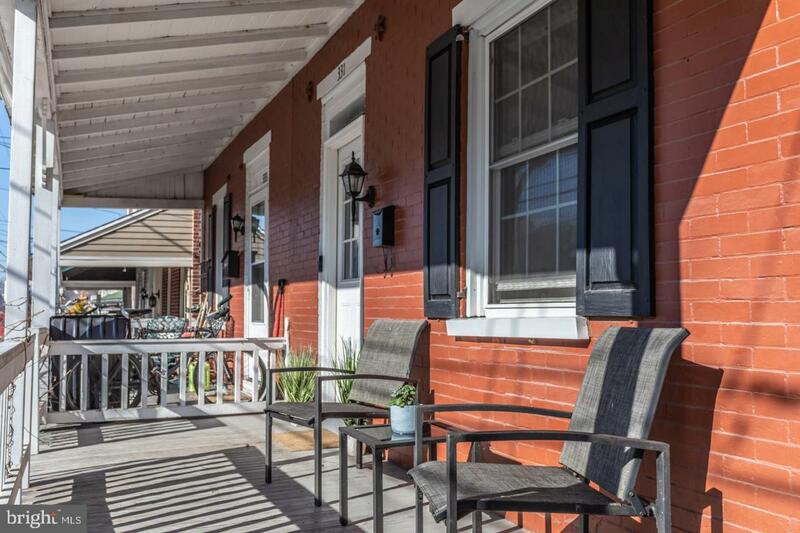 Enjoy your morning coffee on the front porch or a BBQ in the fenced backyard! 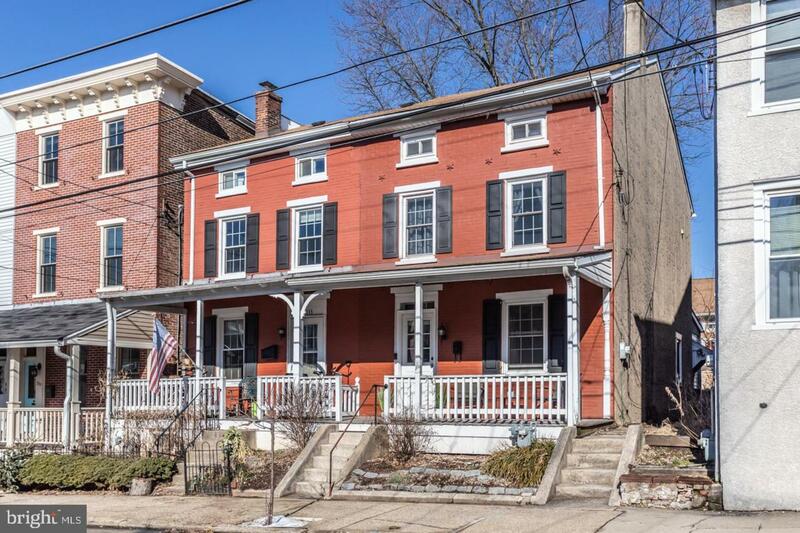 This home is packed with character and historical charm, but it~s location is also what makes it so special. Located within one block of the Phoenixville Borough building, the post office, The Black Lab Bistro, Stable 12 and a quick walk to Bridge Street- you can enjoy all of the highly rated restaurants, breweries, shopping and nightlife Phoenixville has to offer. 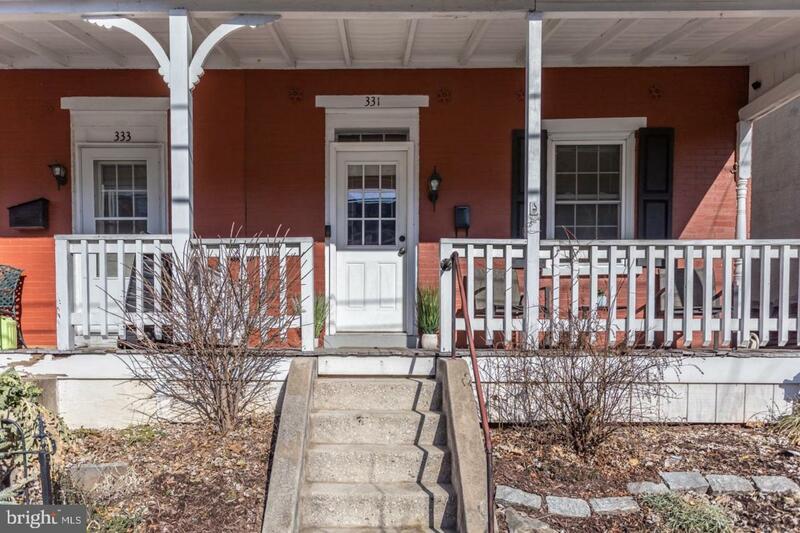 Conveniently located just 3 miles from 422 with quick access to KOP, 76, 202 and 476. Schedule your showing today!